On some days, the worst part of your morning commute can be waiting in the out-the-door Starbucks line. Starbucks is trying to ease up on the toe-tapping, hair-pulling, absentmindedly Tweet-reading of its cranky commuters by testing out a new and improved way to deliver grande double-shot iced lattes. The new Starbucks preordering mobile app will allow coffee fans to customize their orders via smartphone, ensuring that it's ready in time for pick-up. According to tech website Recode, researchers are currently testing the mobile app at a model store at the Starbucks Headquarters in Seattle. Later this year, patrons will be able to use the new mobile app at an "undisclosed geographical test market." But first, the researchers need to get the app right, which means seeing how long a venti vanilla latte can sit before losing its perfect drinking temperature. "We will do this and we will get it right," Starbucks Chief Digital Officer Adam Brotman told Recode. He stressed that this is much more than an experiment — Starbucks intends to roll out the mobile platform nationwide once it's ready. "We're trying to get it down to a science." Brotman added that if the new mobile app is successful, then it'll make Starbucks customers even more loyal. But one wrong move in the order-and-pick-up process, such as cold coffee or melted frappuccinos, and the app can turn-off Starbucks customers. This isn't Starbucks' first venture into mobile app territory. In fact, Brotman told Recode that the idea for the order-to-app originated about 10 years ago. However, the coffee giant has been slow to utilizing mobile app technology, despite its increasing popularity among smartphone-toting millennials. 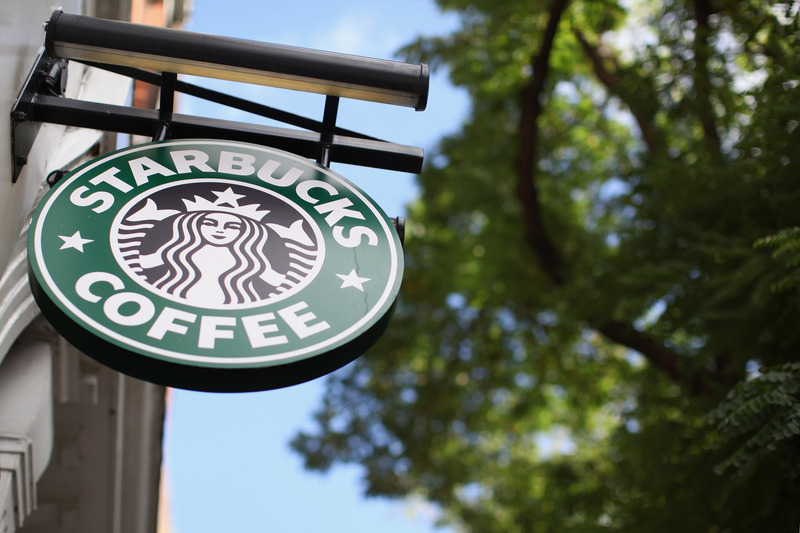 Starbucks didn't roll out its first mobile app until 2009. Currently, Starbucks has just two mobile apps in its arsenal: Starbucks for iPhone and Starbucks for Android (they both function more or less the same). These two apps allow customers to pay for their purchases with their Starbucks card, check their card balances and accumulate rewards. Customers can also use the app to leave a tip for their barista, find store locations and hours, and customize their favorite drinks. In January 2014, Starbucks CEO Howard Schultz said nearly 10 million customers pay for their drinks via the mobile app, with about 5 million mobile payments made at U.S. Starbucks locations per week. These numbers clearly show that more people are beginning to embrace digital payments and gift cards — and Starbucks knows it. "Starbucks was prepared for both of these shifts having invested over many years in the creation and development of proprietary world class digital and mobile payment and card technology and expertise," Schultz said. According to The Wall Street Journal, Starbucks customers have been requesting a preordering app over the last few years. However, the company was uncertain whether its in-store and digital operations were able to support an app of this kind. That may change very, very soon.